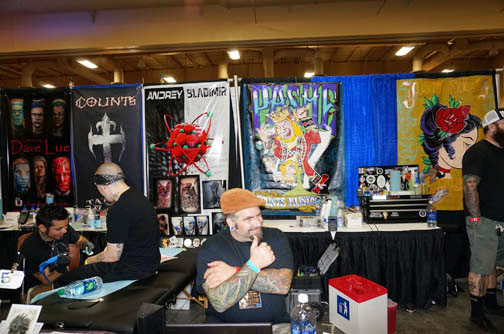 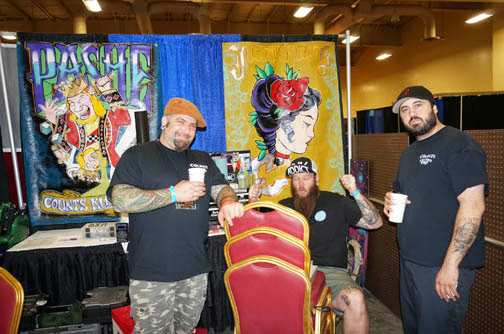 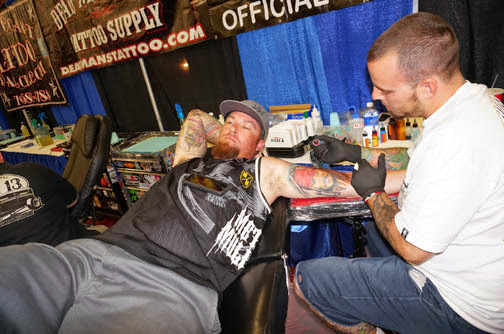 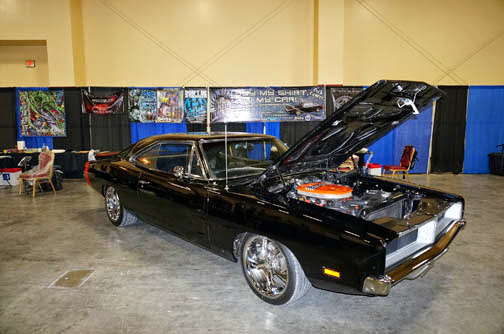 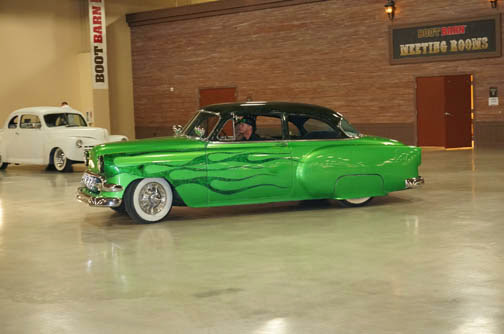 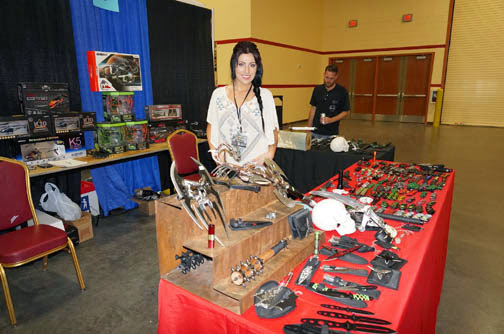 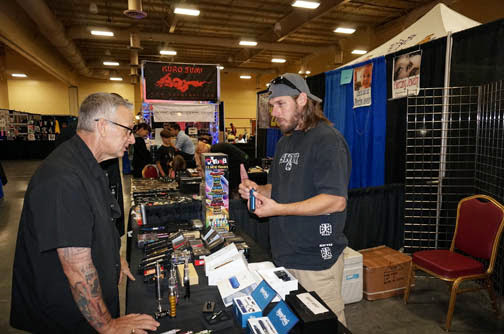 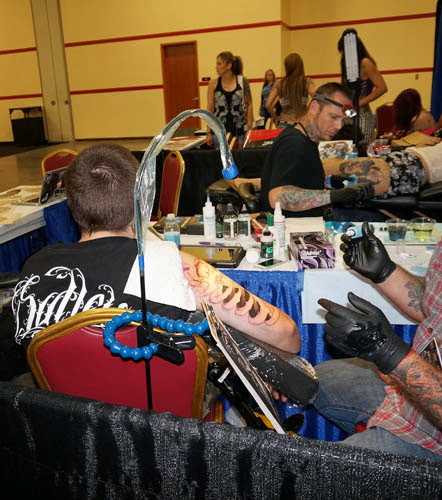 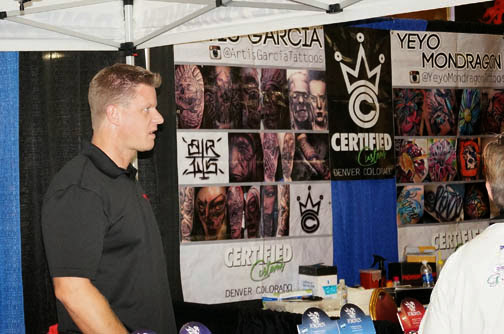 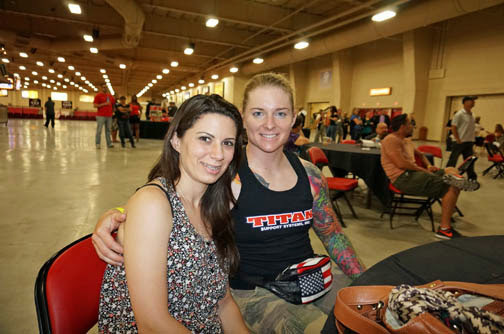 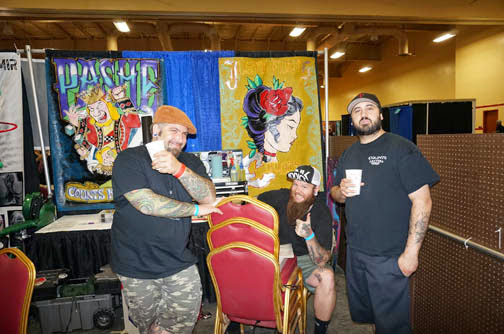 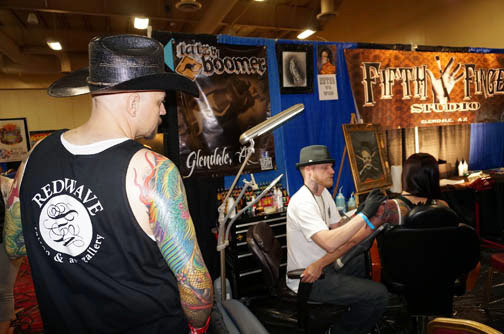 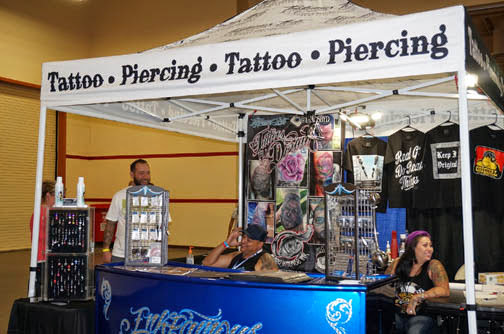 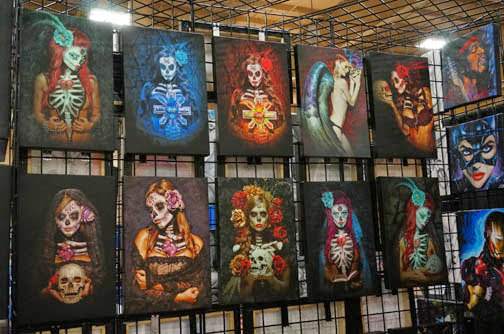 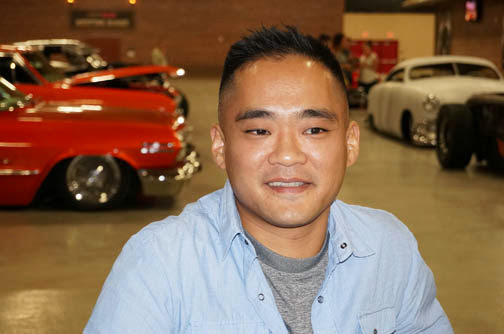 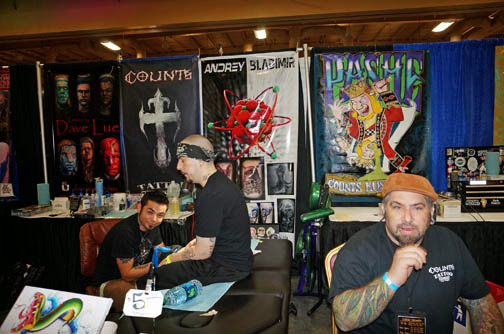 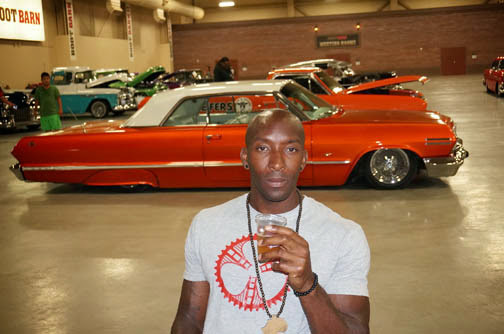 3rd Annual South Point Hotel & Casino, Art'N'Ink Festival' first day, more than a hundred tattoo artists and vendors, a Craft Beer Festival that include free samples from many brewers and Metal Mulisha and Fitz Army that hosts a motocross showcase. 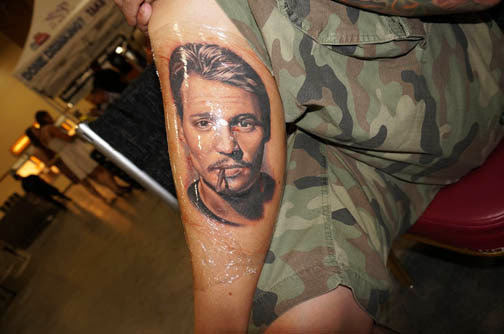 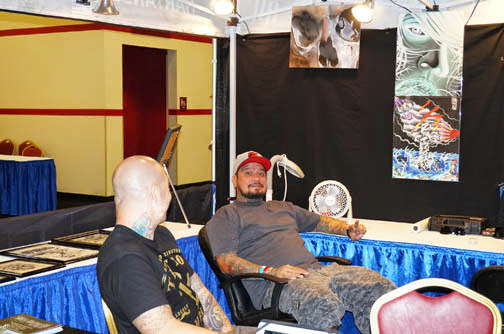 There are few local tattoo artists like Paul Pashe (Count's Tattoo Company - Rio All-suites Hotel) at the Festival. 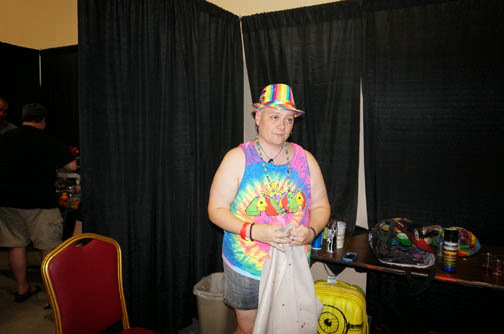 Body Paint competition: artists and models compete for cash and prizes throughout the weekend. 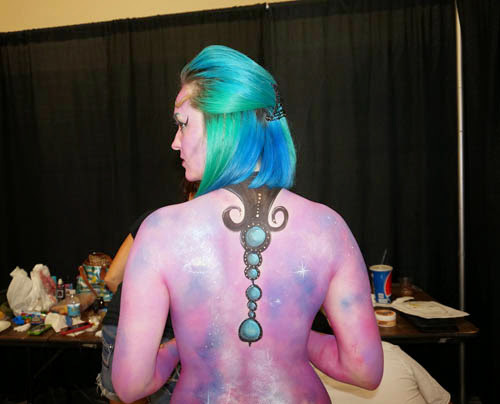 Each artist creates their masterpiece on live models and you can cast a vote for your favorite theme and style. 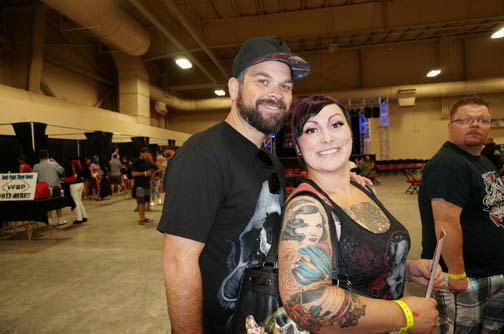 Burlesque Competition and Showcase. 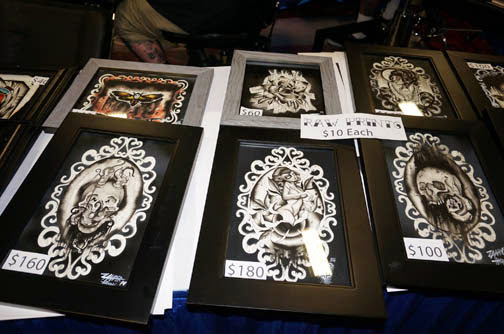 Art'N'Ink Burlesque Showdown, a burlesque competition to be the 1st Miss Art'N'Ink Burlesque Queen. 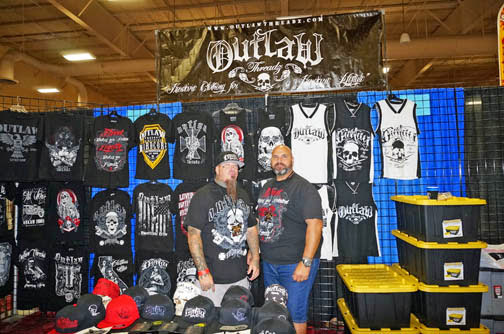 The Metal Mulisha riders performing an aerial assault you don't want to miss. 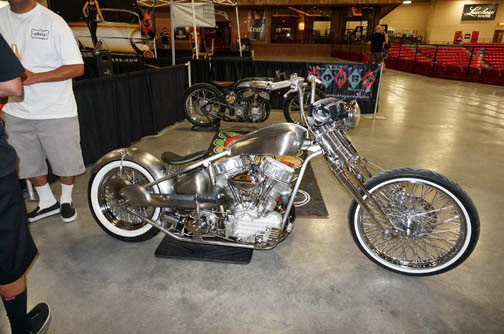 Fitz Army - Metal Mulisha team up for 3 days of fmx aerial attacks. 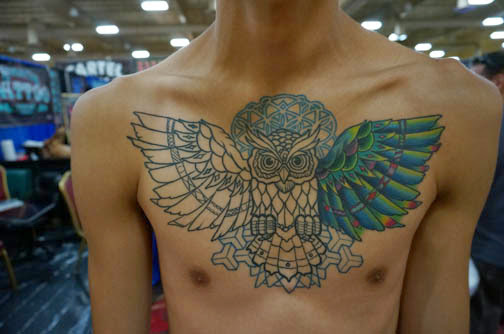 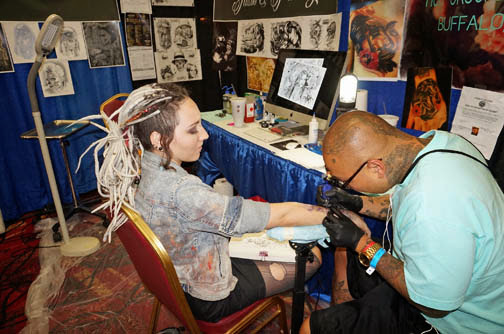 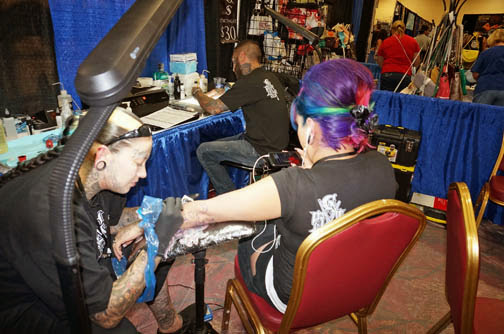 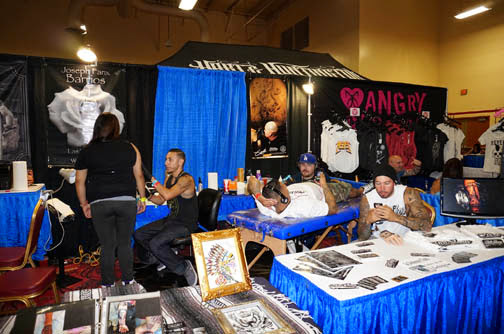 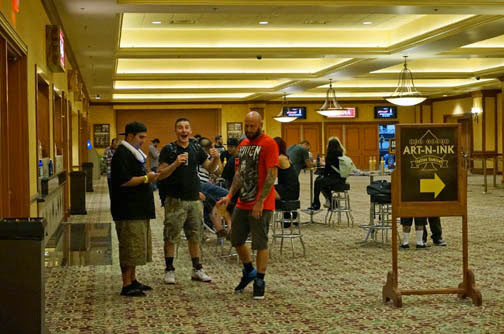 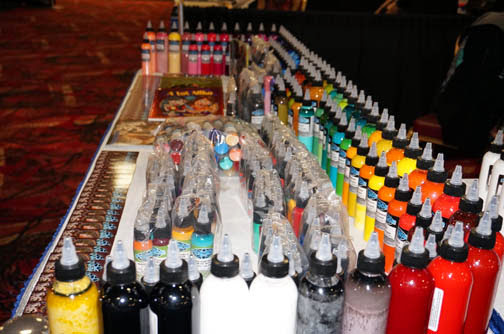 Art-N-Ink Tattoo Festival 2014 marks the third Art and Ink Festival at the South Point Casino.